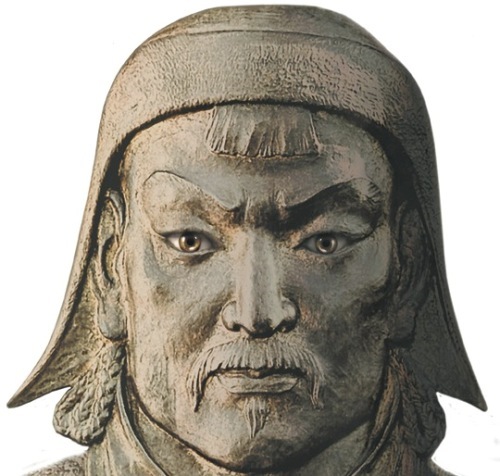 Even though Genghis Khan is considered as a bad person in the world due to his brutal activities of killing people; in Mongolia, he was considered as a hero. He brought civilization and law in Mongolia. The leadership of women was very appreciated in his native land. 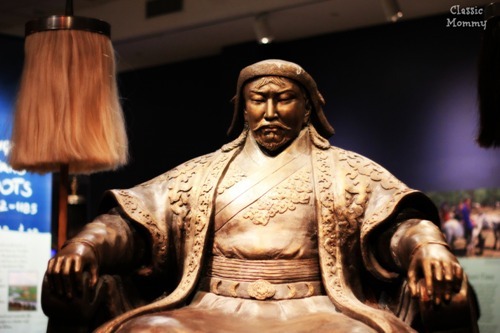 Genghis Khan Facts 2: who is Genghis Khan? 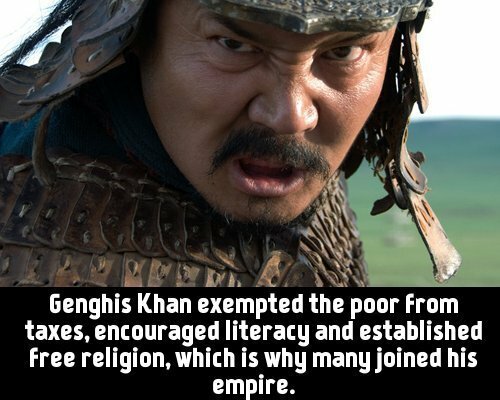 Genghis Khan was a Mongol emperor. He ruled the country from 1206 up to 1227. He was born on Delüün Boldog in 1162. He died at the age of 65 years old in 1227. The legend stated that he would be a good leader when he grew up since he was born with a blood clot in his clenched fist. 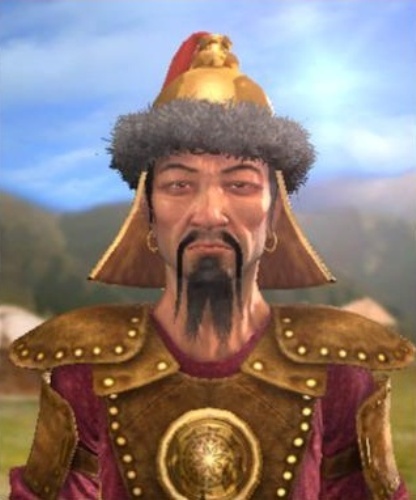 Let’s talk about the appearance of Genghis Khan. This man is likely to have green eyes with red hair. He is tall with a long beard. At that time, it was quite common to see the Mongolian people with a mixed of Asian and European appearance. Mongol Empire was created by Genghis Khan by uniting the tribes located in all Mongol Plains. The areas include the location between Russia and China. Based on the history, the Mongol is considered as the largest contiguous empire. It spans from the Eastern Europe to Pacific. If we look at the location of Khan’s empire based on the modern countries, you can see that Mongol Empire reaches Georgia, China, Tajikistan, Iran, Armenia, Korea, Moldova, Turkey, Kuwait, Uzbekistan, Iraq, Turkmenistan, Pakistan, Russia, Afghanistan, Kyrgyzstan and Kazakhstan. Khan believed that the children that he left behind were his strength. Therefore, he had a lot of women in his harem. When he died, he had a lot of children. 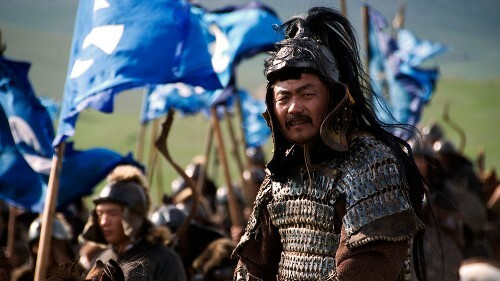 0.5 Percent of all men alive today are believed to have a genetic relation with Genghis Khan. It is estimated that his descendants are 8 percent of men in Asia. The killed people by the armies of Khan are more than the ones killed by Adolf Hitler and Joseph Stalin. It is estimated that army had killed 40 million people. Talking about his burial, his grave was located in an unknown place in Mongolia. Based on Khan’s order, he did not want his grave to be marked. All people in the path of the burial site were executed to hide the location. Even though Khan was brutal, he promoted religious difference. He tolerated the other people who performed different religions such as Taoism, Buddhism, Islam and Christianity. Do you have any opinion on facts about Genghis Khan?